I found out about the Nairobi Horns Project through stalking one of their members… I was so intrigued by videos MacKinlay Mutsembi used to upload of a band he dubbed the project. I knew MacKinlay from Afrosync, this is a Kenyan Jazz band that featured during last year’s jazz festival; they are known for playing Afro-Cuban jazz in Nairobi. In most of their Instagram videos (uploaded by Mac), Nairobi Horns Project was filled with rip-roaring energy during their studio sessions. My stalking bore fruit when I got communication from one of the band members. I was invited to one their events, it’s like the luck gods were with me. I had been blown away by Mac ever since I discovered Afrosync probably because I am really inclined to the trumpet whether in Jazz or classical music. I was probably star struck I was briefly star struck before I came back to reality. This was actually happening! 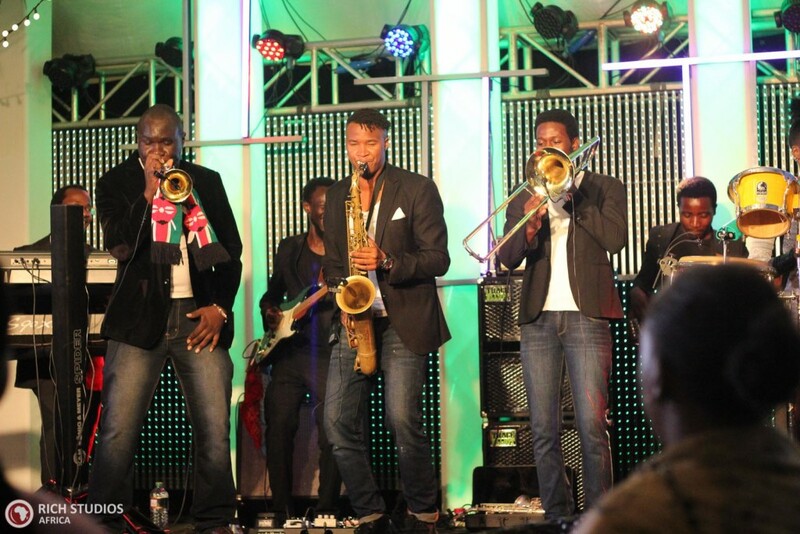 My Nairobi Horns Project Experience. 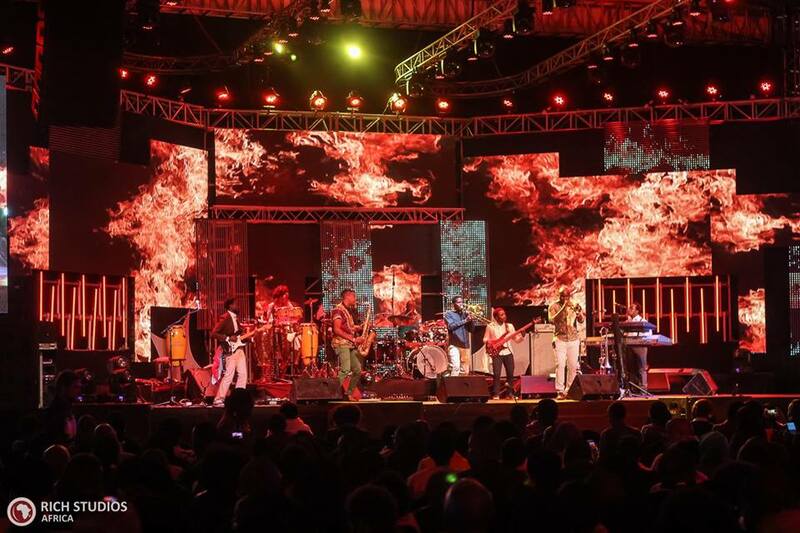 During the launch of the Safaricom Jazz 2016/2017 series, Nairobi Horns Project proves themselves to the audience with horns, great percussions, tight string section and melodic keys. Their performance could only be likened to a being as visceral as a pop group, serenely sensual as a Neo soul band, and as instrumentally hip as a trap music outfit. I’ve been lucky enough to witness the members of the band performing live on various occasions. I saw Rabai play when I had a brief project at Coke Studio. Kasiva has for a while backed June Gachui on flower project band from various events (I am a big fan of June Gachui). George Nyoro, is a keyboard player borrowed from Shamsi Music while Victor Kinama has videos uploaded online (haha does that count?). 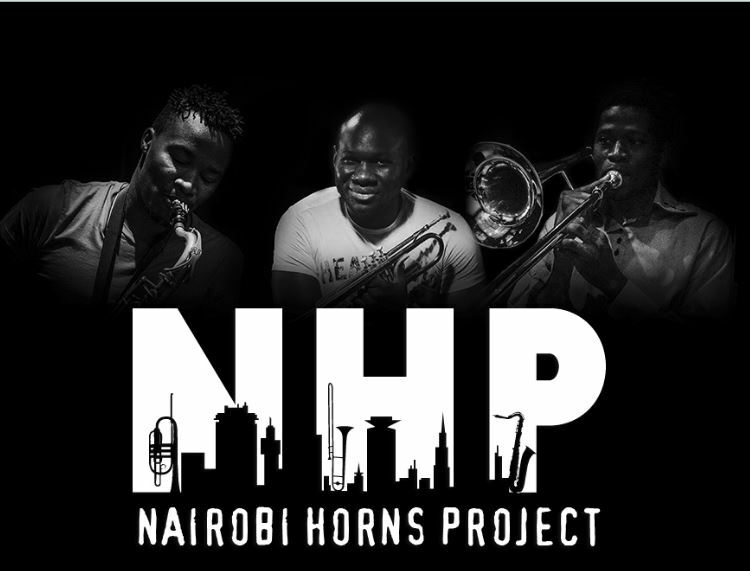 Nairobi Horns Project, boasts unique extraordinary instrumentation that is a fuse of African rhythms and a bit of the modern jazz standards. Nairobi Horns project are primarily all about music, it is their unique way to fuse bongo drums with a modern drum kit and make it all sound fabulous, that enabled them to clinch a spot among the Kenyan acts to feature at the 2016/2017 jazz series. 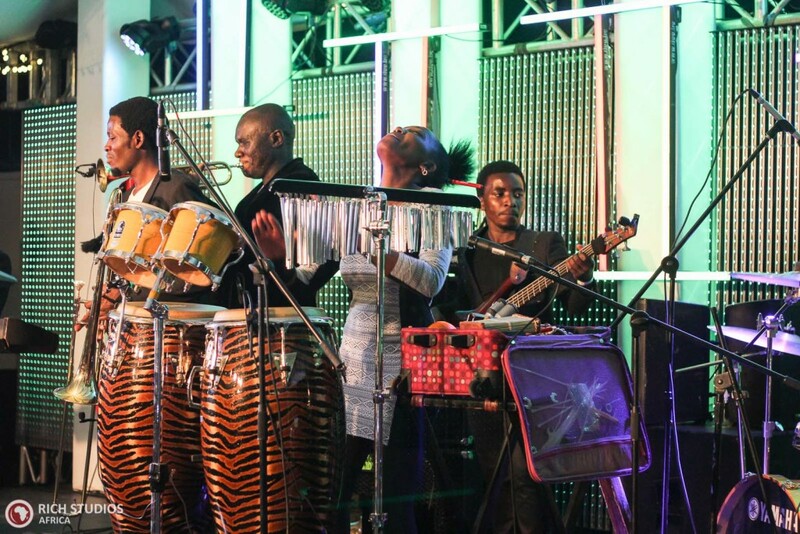 They have a blend of infectious syncopated African rhythms, danceable beats, memorable tunes and superior musicianship. NHP balance originality with a rare panache.